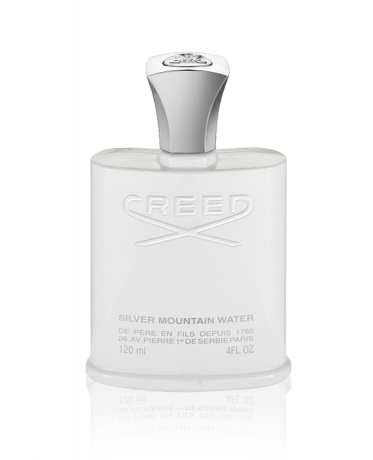 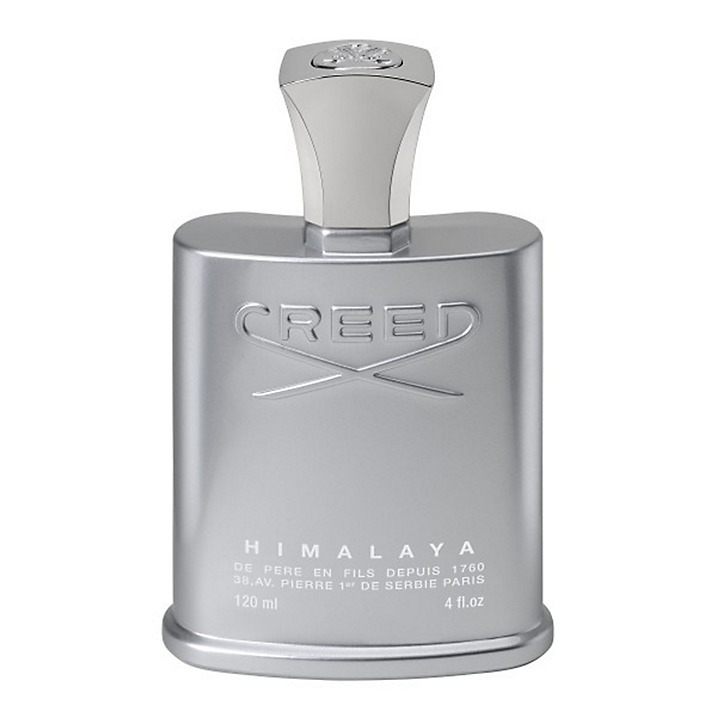 Inspired by the exhilarating crispness of mountain air and the purity of cascading alpine streams. 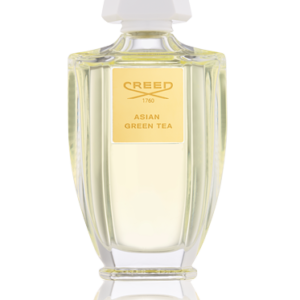 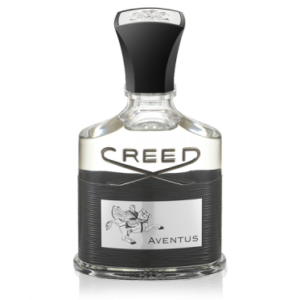 With Citrus notes, Tea, Blackcurrant, Musk and Ambergris. 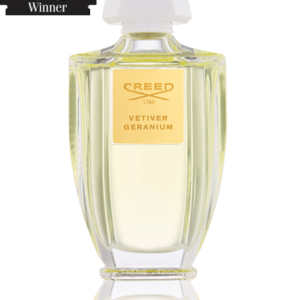 A personal favourite of Olivier Creed.